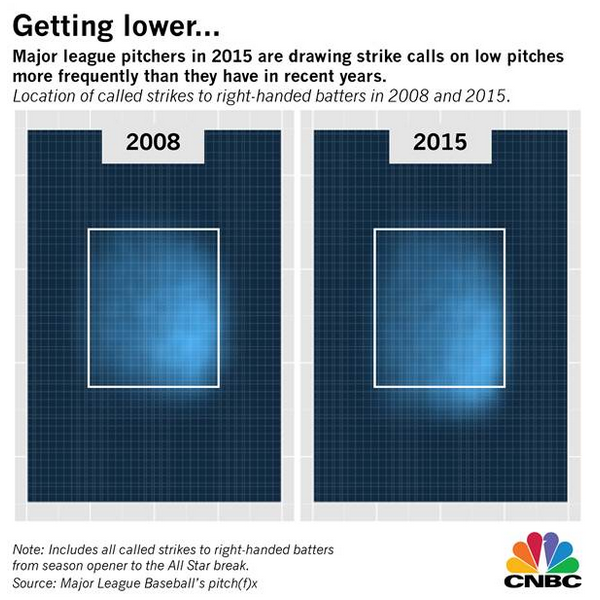 Eric Chemi wrote an excellent piece on CNBC on how walks are way down in baseball this season. I made a small contribution to the story, pointing out the importance of walks as a pitching statistic compared with strike outs. Still, it got me quoted in the same story as Billy Beane, Oakland’s GM and the hero of Moneyball. It’s a really good read. I particularly like the two visuals they made that support the story. To read Chemi’s story and see the visuals, click here. The Tigers bullpen has been a mess all season. However, there are always some small sample size flukes with pitchers that throw so few innings. In my latest Detroit News article, I look at Bruce Rondon, a hard throwing right hander that has shown Tigers fans his best and worst this season. The crux of the article is how humans want to tell stories about small sample size flukes. The same obsession with patterns that gives us technological marvels like smart phones also gets us in big trouble when watching sports inherent with randomness. This might be the first sports column to quote a neuroscience book. 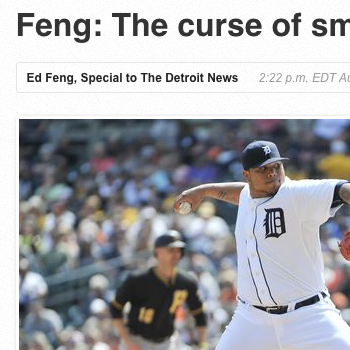 To read my Detroit News article on bullpen statistics, click here. In my most recent Detroit News column, I look at the American League landscape and find it devoid of all but one true contender. 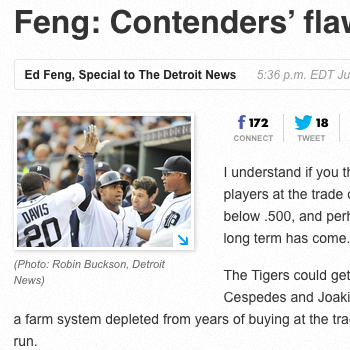 It was kind of an argument that the Tigers could not sell their players and make a run at the playoffs. However, the Tigers did sell, a healthy move for their franchise. The one AL team that I did like was the New York Yankees. In the 9 nine days since the column appeared, the Yankees have surged. They now have the best record in the AL and are 2nd in my MLB team rankings. 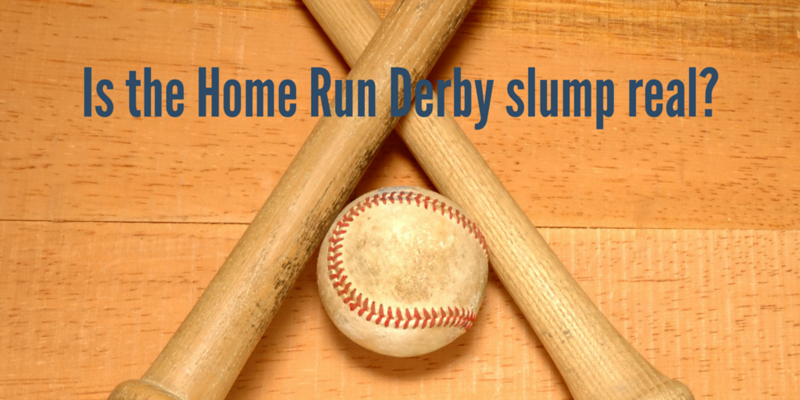 Is the Home Run Derby slump real? Over at the Detroit News, I look into whether hitters who participate in the Home Run Derby go into a slump afterwards. The idea seemed ridiculous to me. However, I was surprised by the truth. The Home Run Derby slump is a textbook example of regression to the mean. In writing this article, I think I developed a pretty good way to think about this crucial statistical concept. 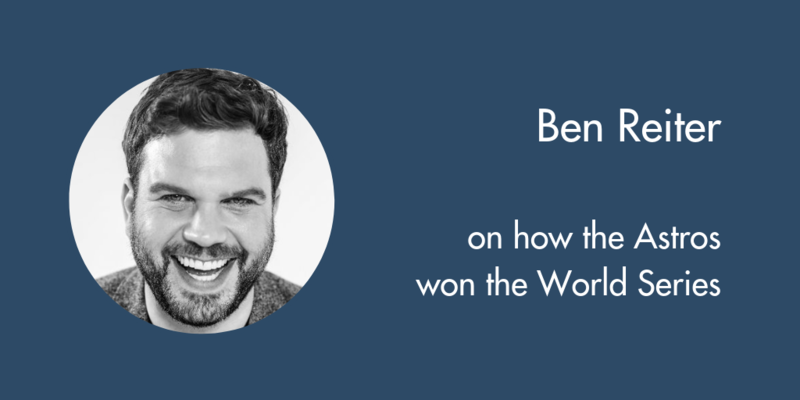 In addition, this Home Run Derby curse has an impact on players who won’t participate.